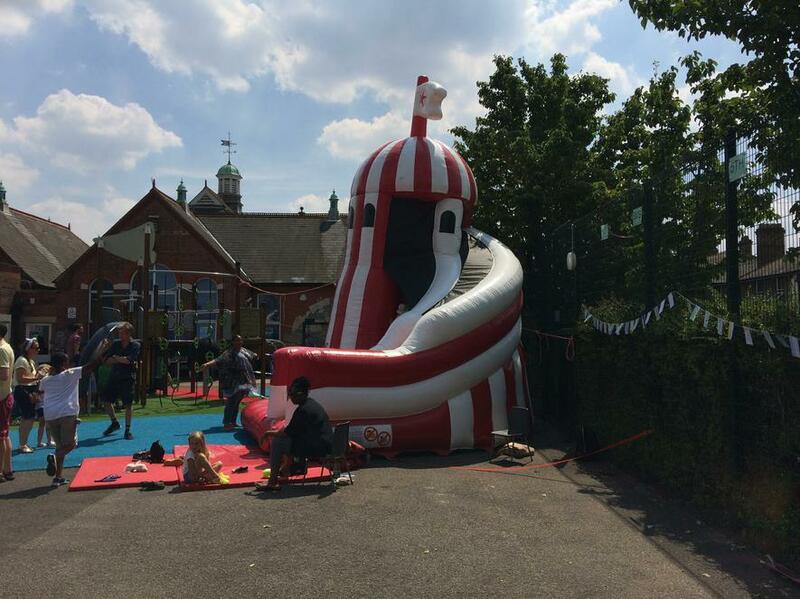 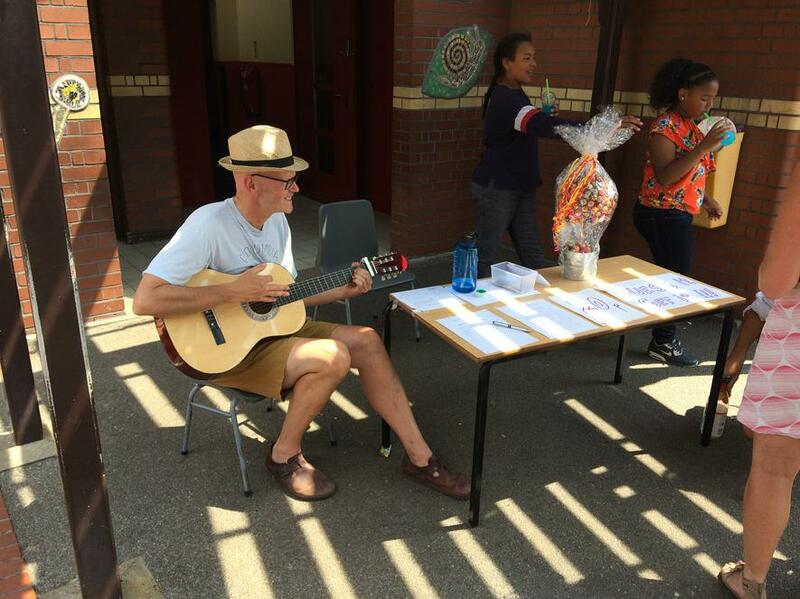 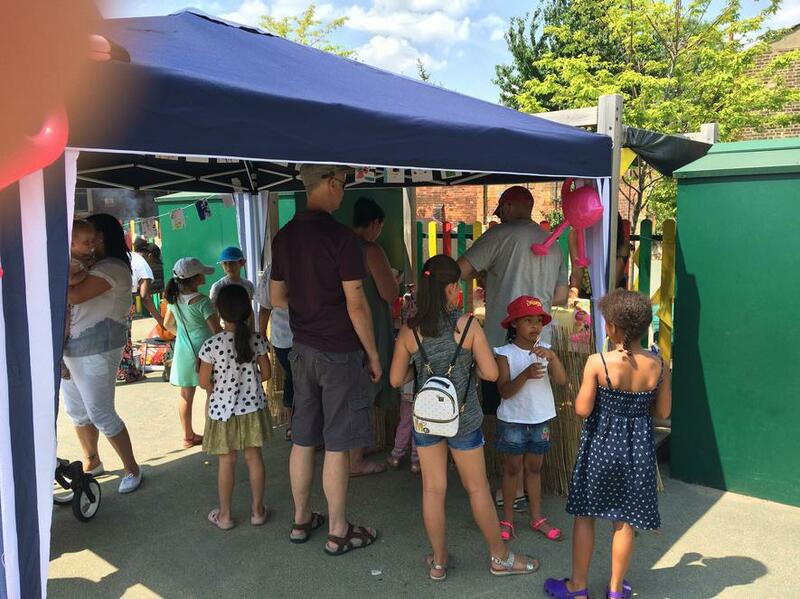 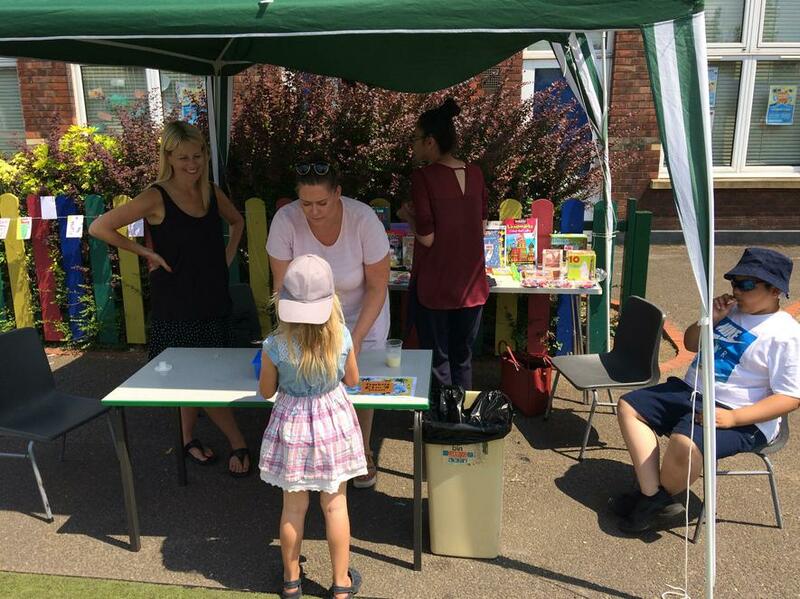 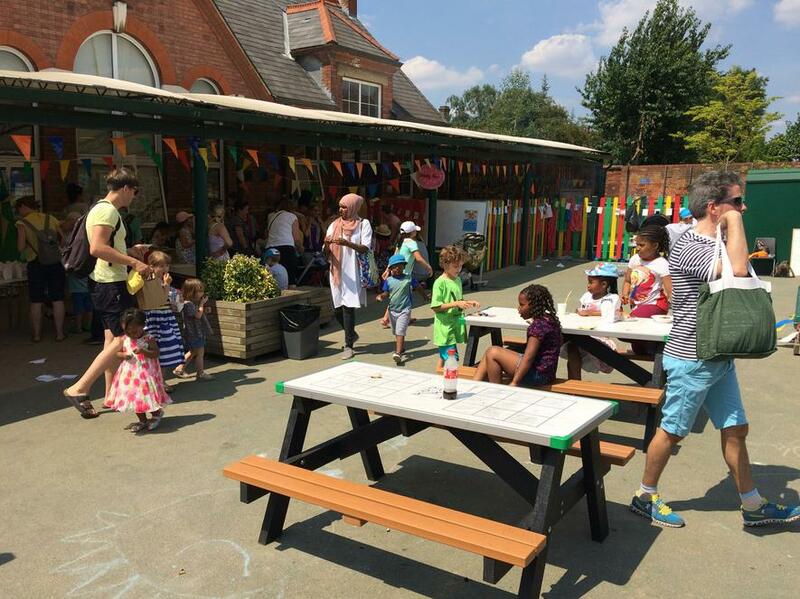 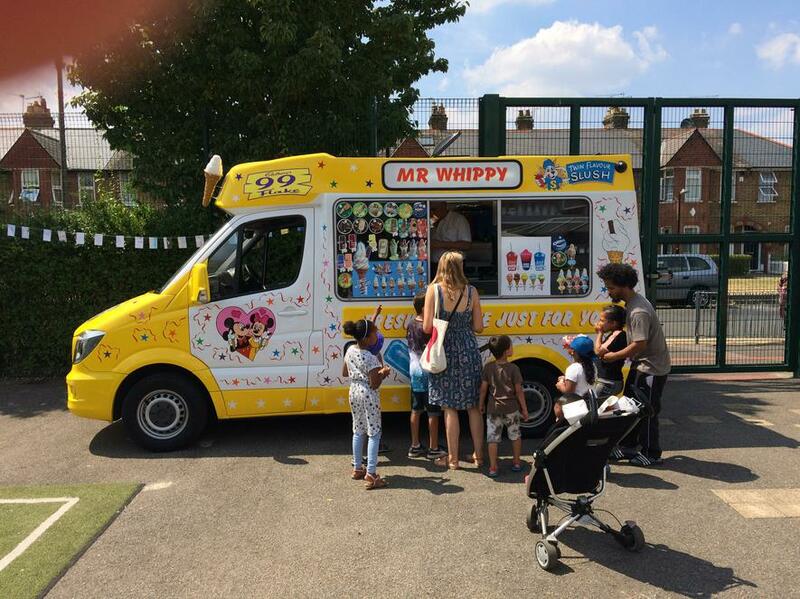 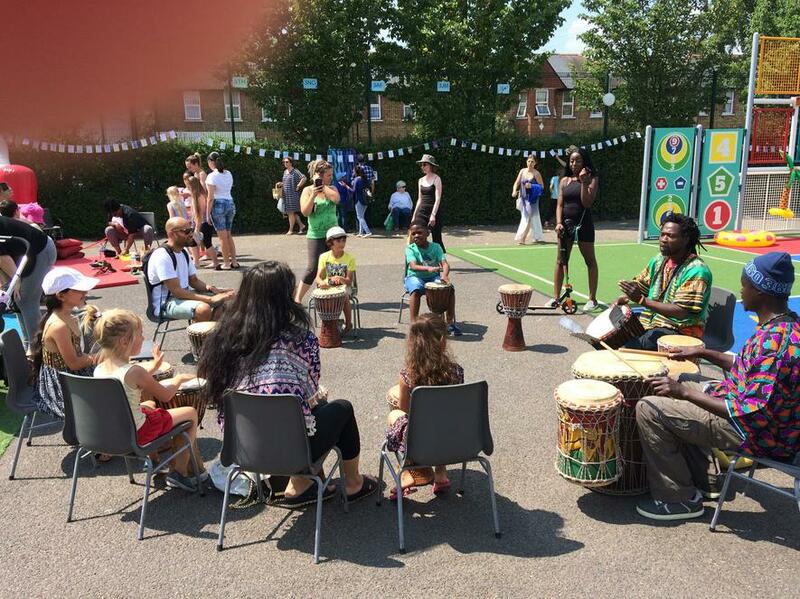 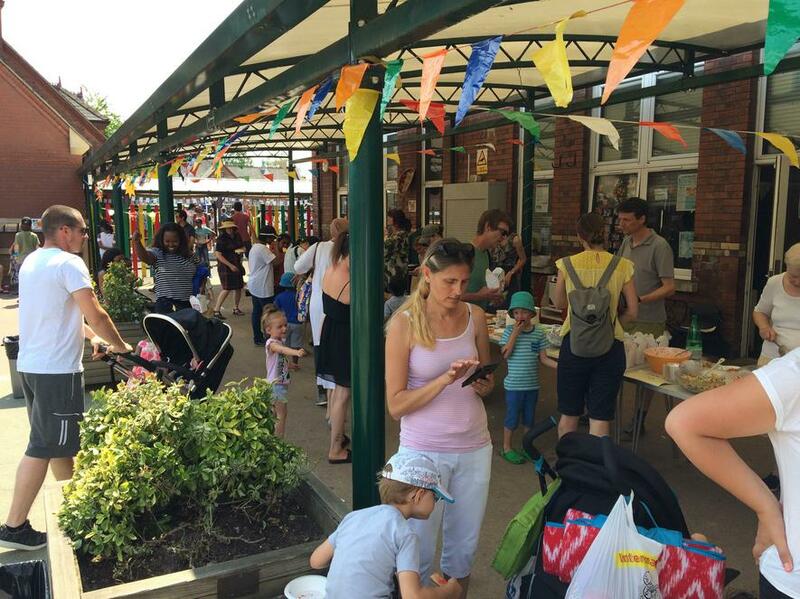 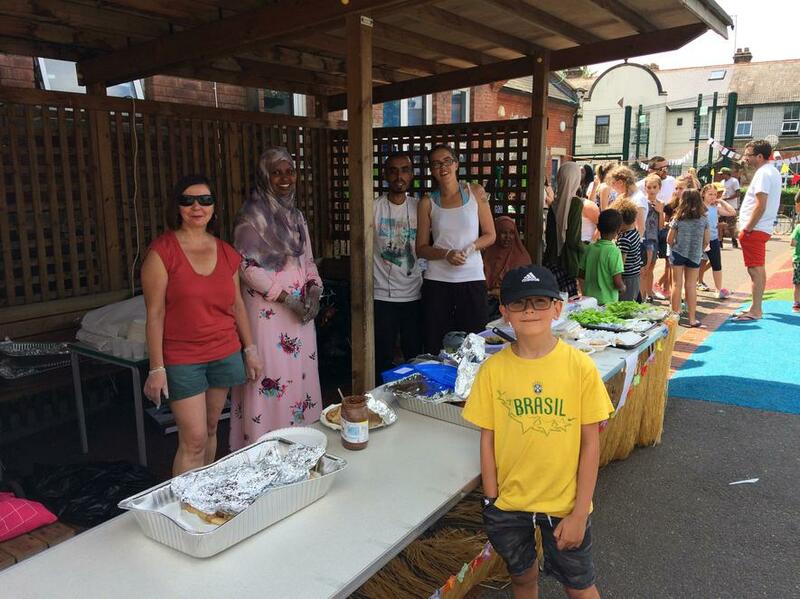 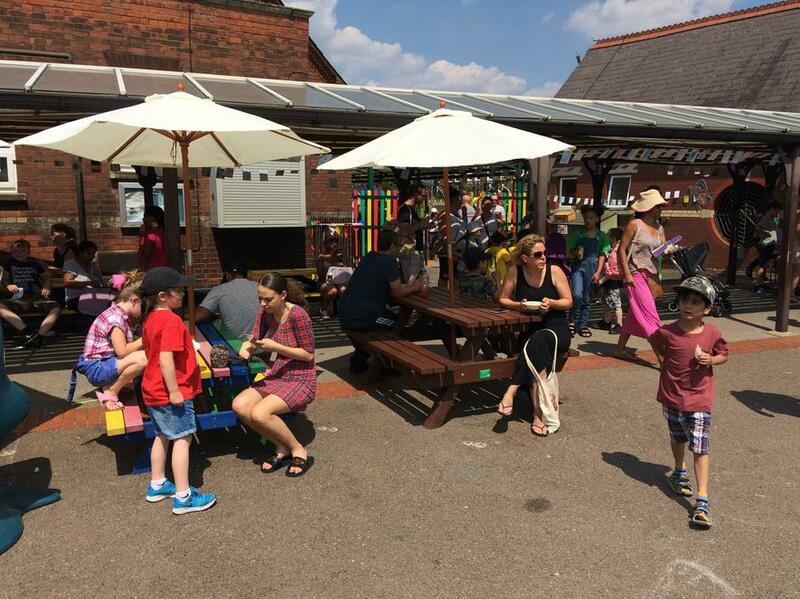 Last Saturday the school hosted the 2018 Summer Community Day based on the theme, 'Wish You Were Here'. 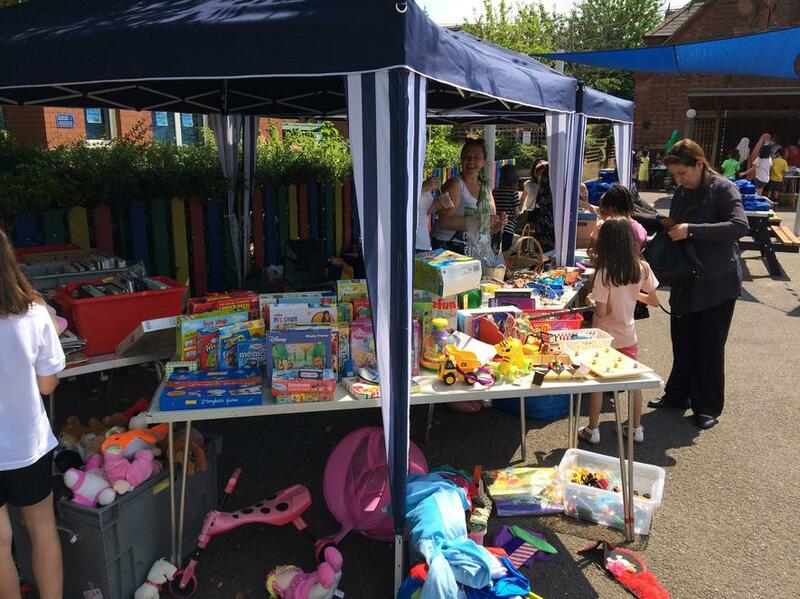 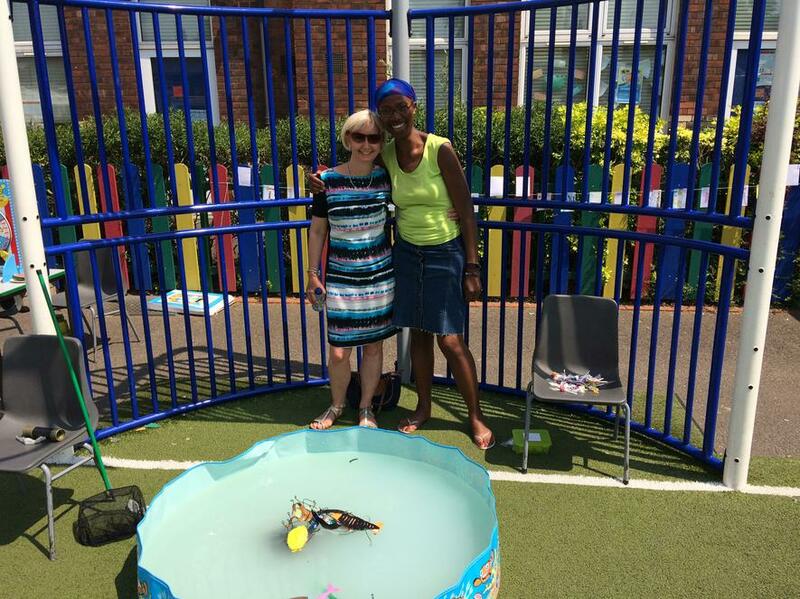 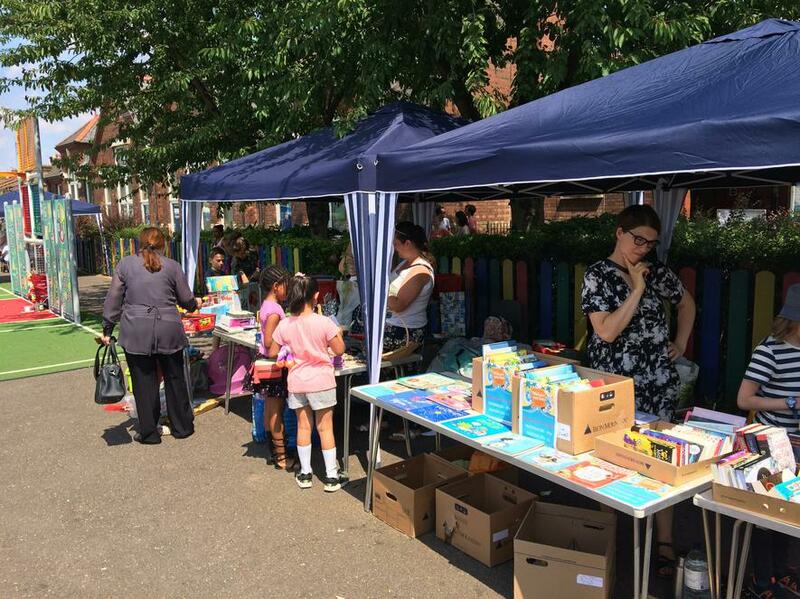 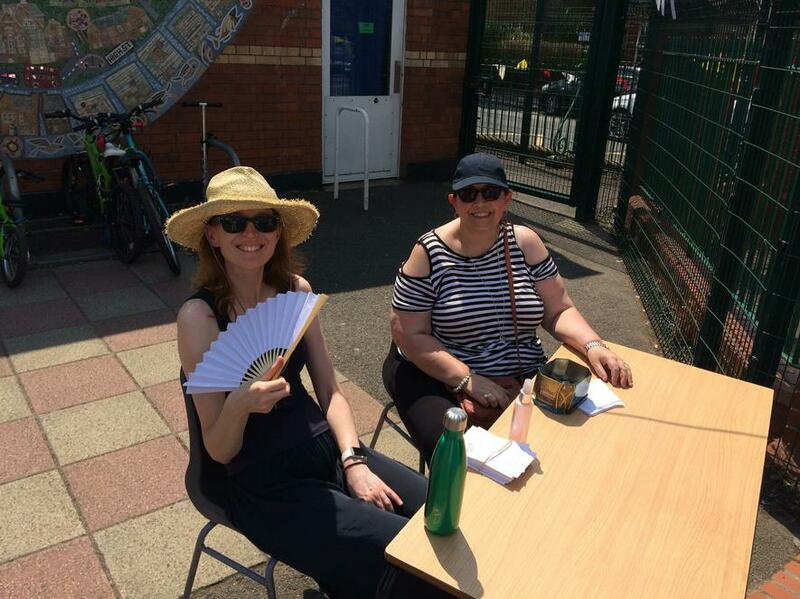 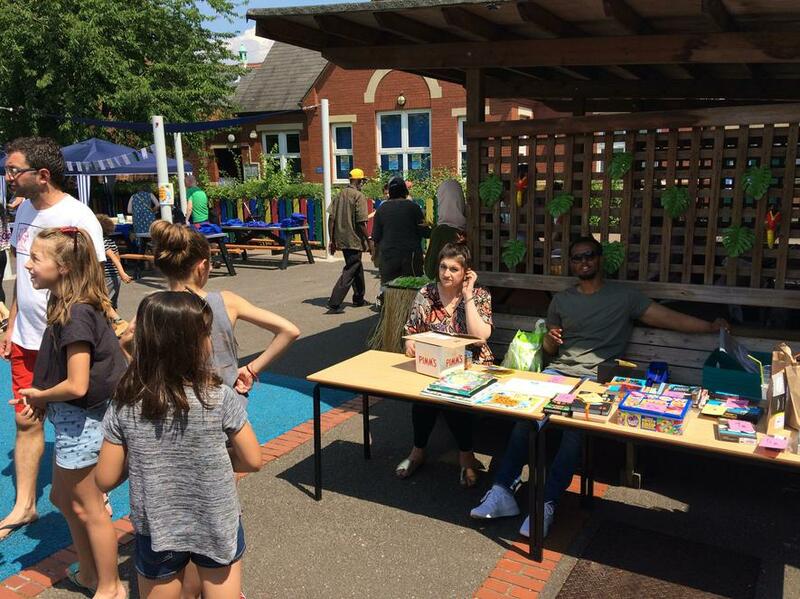 The event was organised by the PSA with the help of Miss Roberts to raise funds for the school in order to benefit our children in a number of different ways. 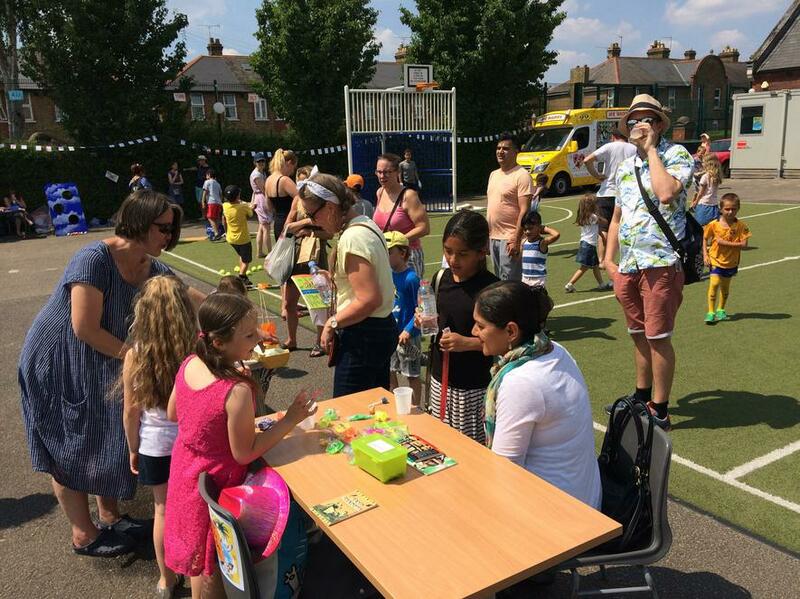 As you can see from the photos, many people attended and had a whale of a time whilst enjoying the hot summer sunshine. 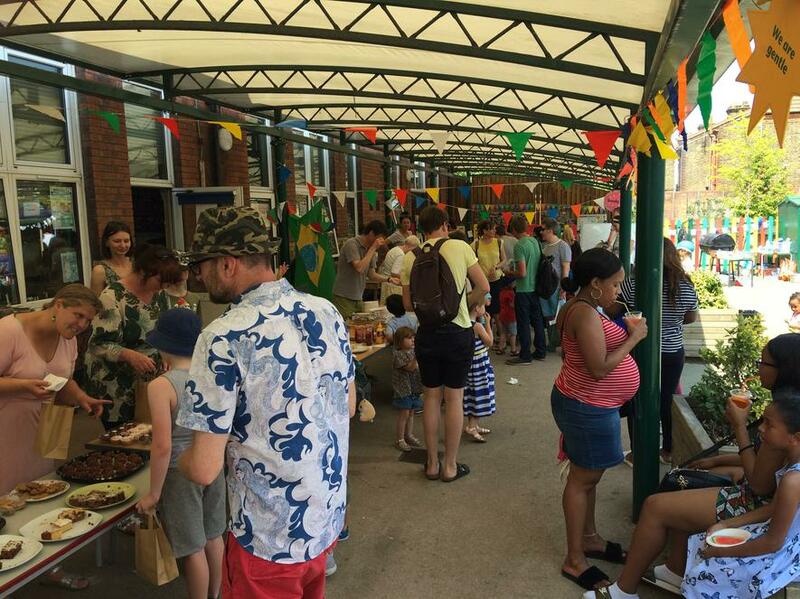 A big thankyou to everybody involved!